What is gentrification and how does it impact all of us? Grace Methodist Church, 3325 W. Wrightwood Ave. Giving historical context to neighborhood change to learn from the past. How and why displacement of minorities and poor people happens? Exploring ways the community can improve while preserving economic and racial diversity. 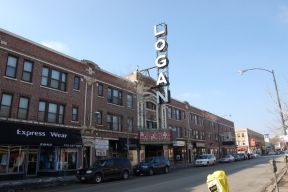 We Are/Somos Logan Square is a grassroots organization with a mission to empower the community through dialogue and action. 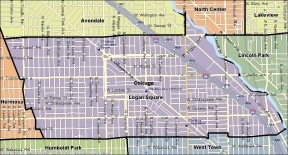 If you would like to learn more about We Are/Somos Logan Square visit www.facebook.com/weare.somos.LSQ.